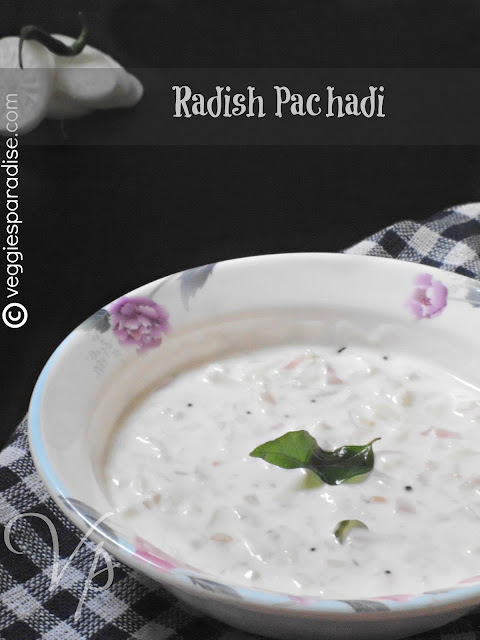 RADISH PACHADI - A simple and creamy yoghurt based salad with radish. 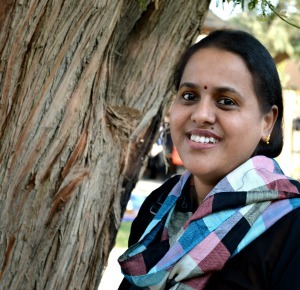 Heat oil in a pan and add mustard seeds,when they crackle,add urad dal and curry leaves. Add the chopped onions and green chilli and cook for a minute or so. Next add grated radish and keep stirring for a couple of minutes until raw smell disappears. Beat or whisk the yogurt with salt and add cooked radish to it. Adjust yoghurt, until you get the desired consistency . Never tried radish pachadi..looks nice. My neighbour was telling me abt this. i am yet to try ! I have only one is word for this pachadi!! Wow!! Delicious pachadi ..never had it. Will bookmark it. 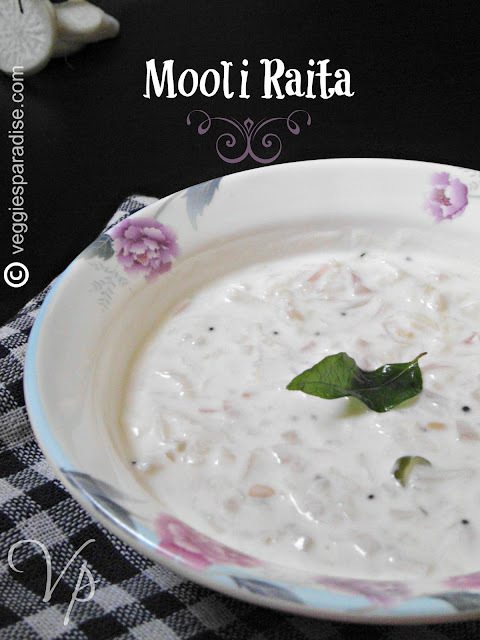 Never tried mooli in raita...Looks good..
healthy and delicious raitha,never tried with radish..will try it for sure. very interesting recipe dear, haven't tried raita with radish...sounds healthy n yummy...will try it sometime...nice clicks Aruna! Lovely recipe.. I do make it the same way. BTW please check out my new FB page. Nice Recipe with radish. Looks nice. 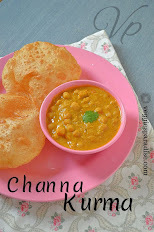 healthy pachadi Aruna, wow wow loved ur click!!! Helathy raitha but never tasted before..Love to try it.. I really wonder how the pachadi will smell with radish. Looks so yum. my one of the favorite raita. this is new to me.. radish.. blog hopping after a long time and i see several new things.. great.. i love radish and will definitely give it a try..